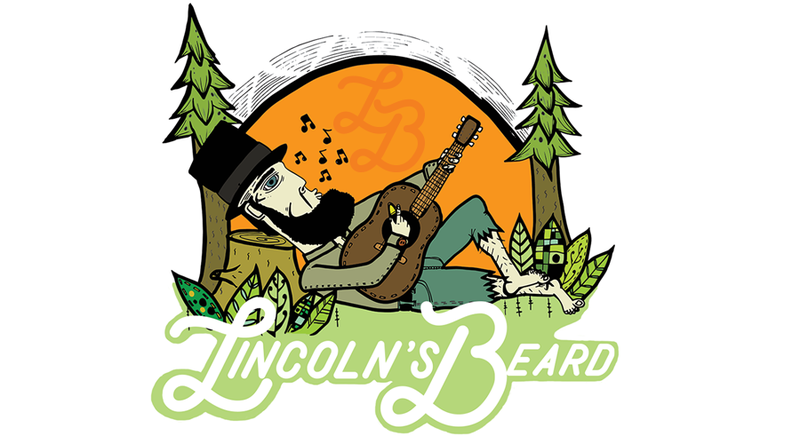 Lincoln's Beard: Phil... The Sonic Void. COMING SOON! Phil... The Sonic Void. COMING SOON! Look for our new album, coming soon! Dust off your record players!! !